We have exceptional hostel management to facilitate better living for workers. We have competent first aiders on the factory floor. 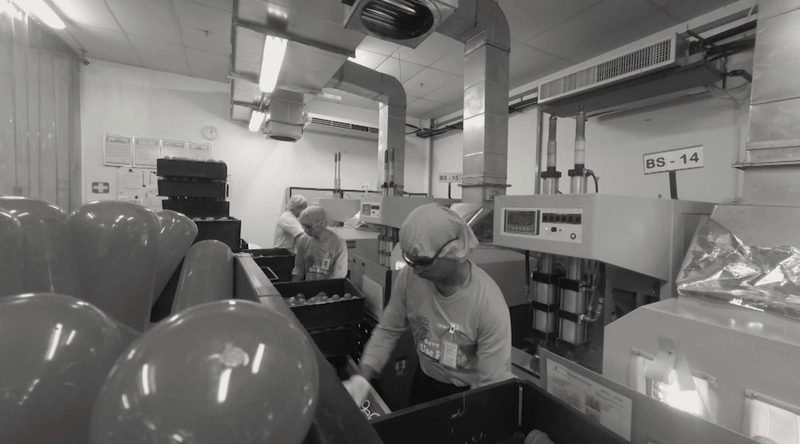 We’re the 2nd oldest plastics manufacturing company in Malaysia. We’re moving towards sustainable manufacturing to conserve natural resources. 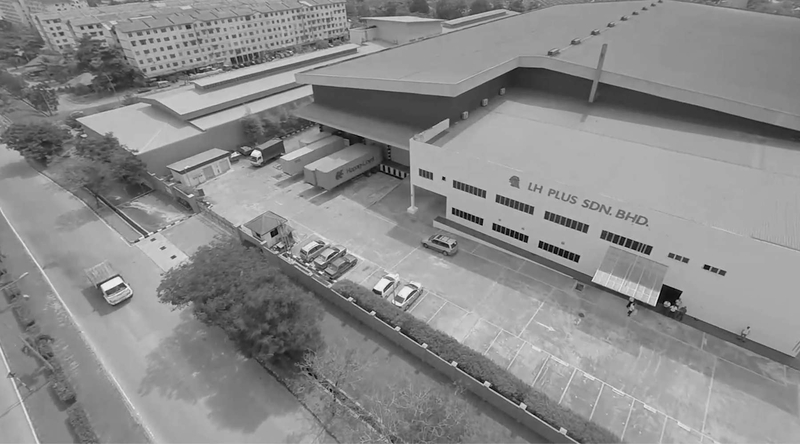 Discover the rich history of LH Plus. And find out how we have made our mark in the industry even until today. Delve deeper into the culture of LH Plus. Get to know what Callum Chen, our CEO, has to say about our culture and how it affects working environment. 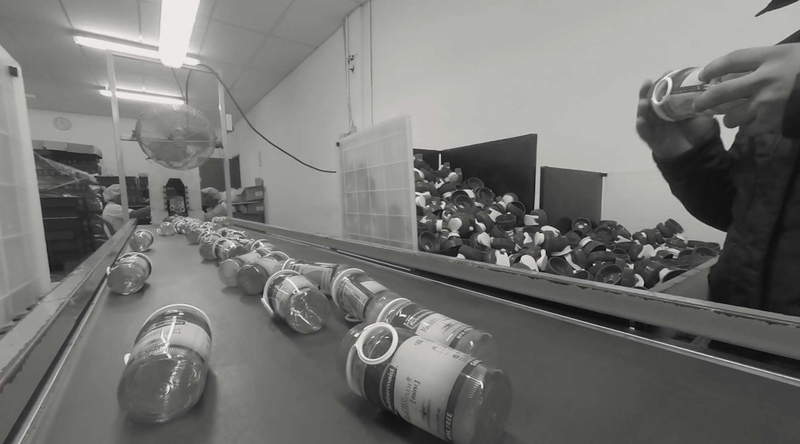 Discover how we’ve been involved in our community to touch more hearts, lives and give back in ways that enrich those in need. We’re all about raising standards, every time. Our services have been recognised by local and international vendors and certification bodies. 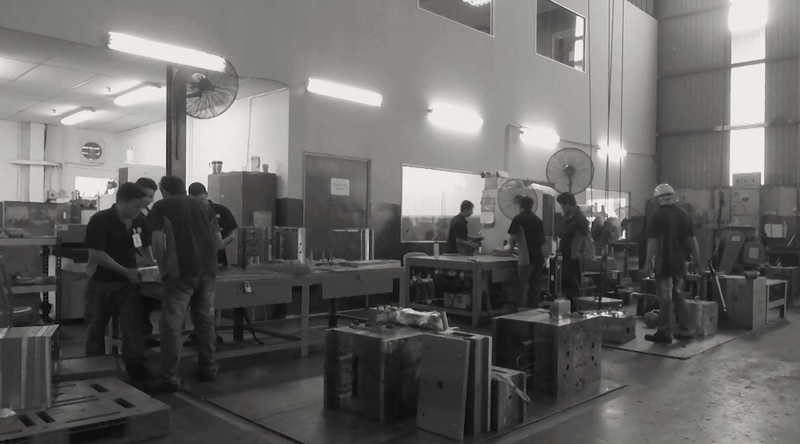 Find out why we’re one of the best OEM manufacturers in the industry. And discover more about our expertise. 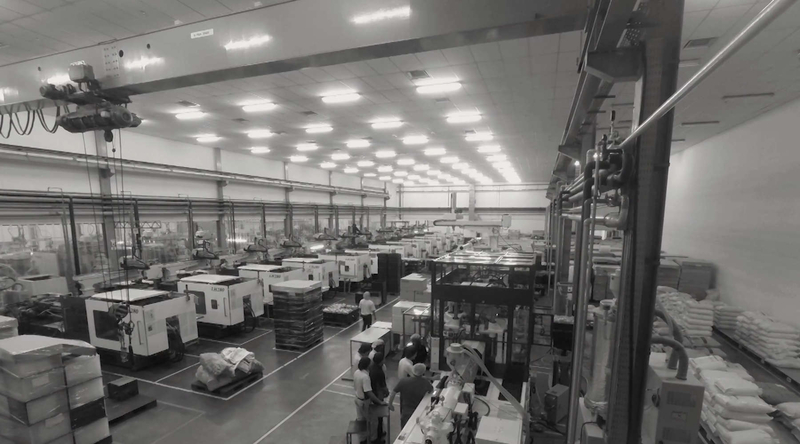 We provide end-to-end manufacturing services, all under one roof. It enables our customers to save time and cost, giving them more value at the end of the day.